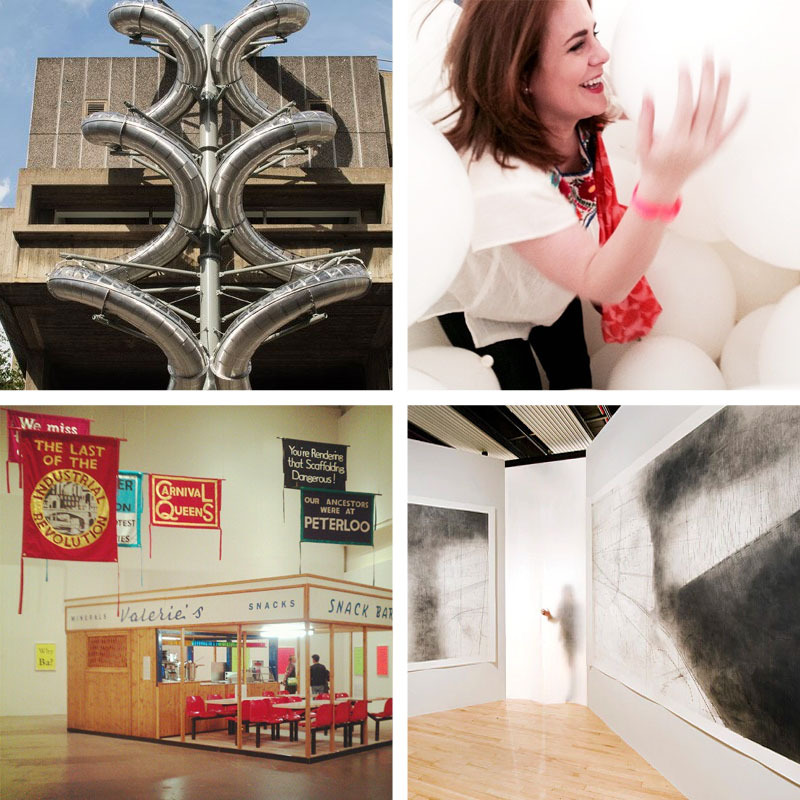 The Hayward Gallery at the Southbank Centre is finally re-open after two years of refurbishment. …and her doors are now open to the general public! 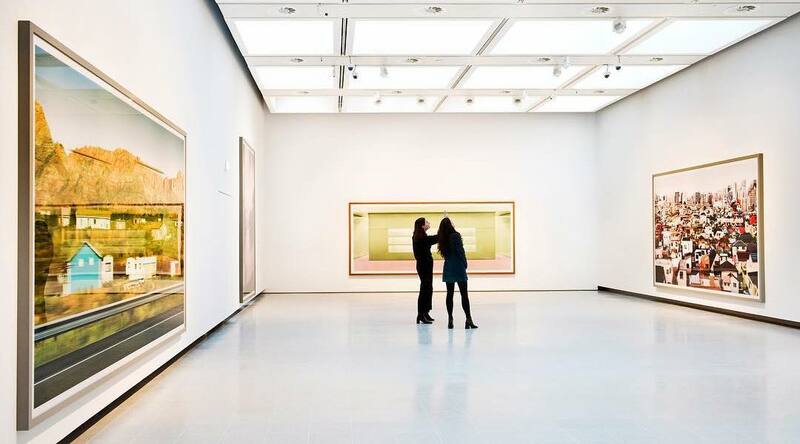 The first art exhibition displays the work of artist Andreas Gursky, whose large-scale, hyper-detailed photography looks fabulous in the new space. 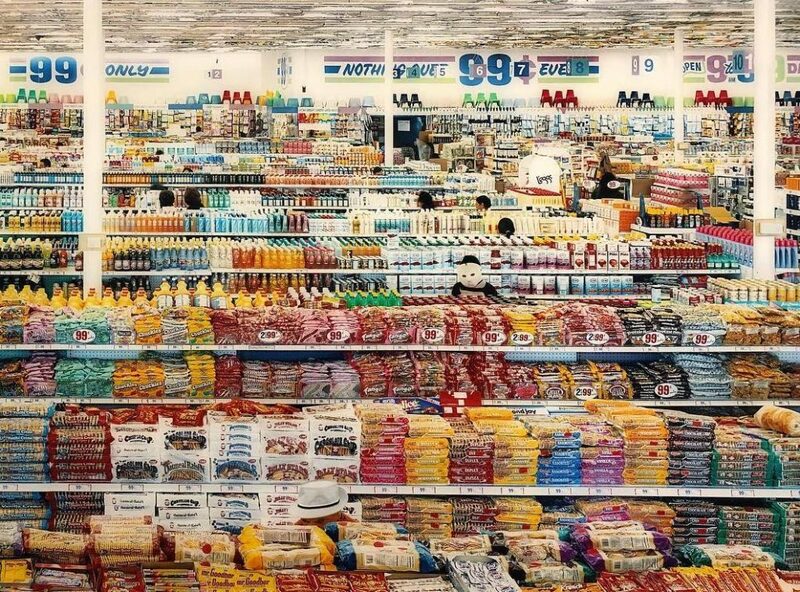 Each image has so many individual elements that catch the eye, you can get rather lost in them. 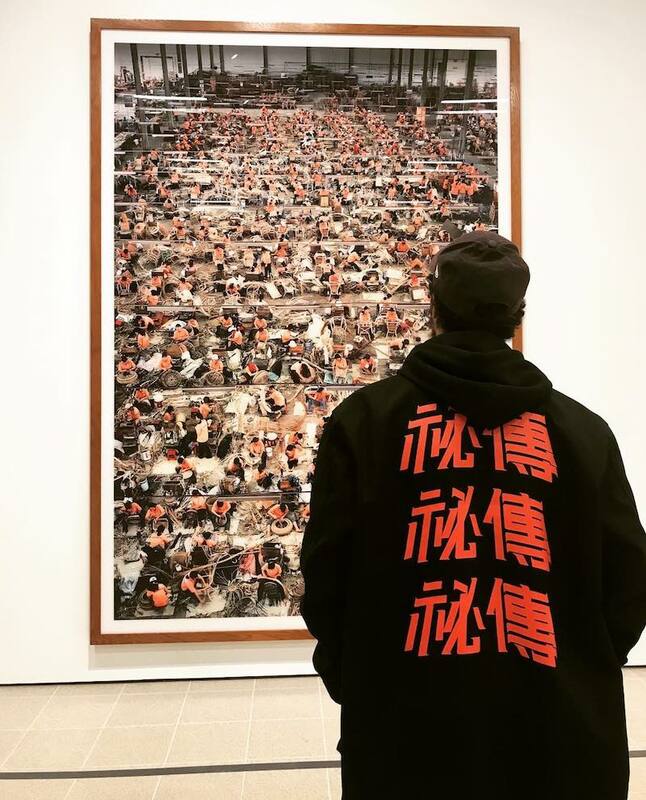 Andreas Gursky runs until April 22, 2018. 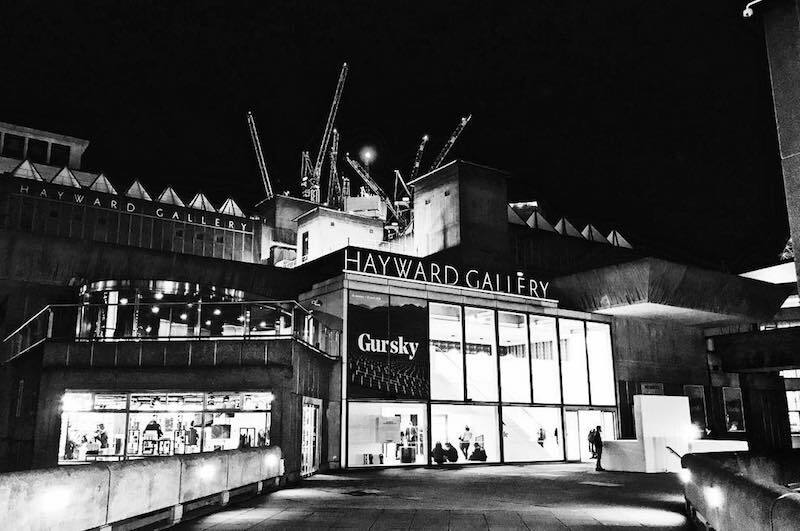 The Hayward has a history of brilliant exhibitions, featuring both individual artists (Martin Creed, Jeremy Deller) and group shows such as The Infinite Mix and History Is Now. Coming up later in 2018, Korean artist Lee Bul will be filling the Hayward Gallery with her large-scale immersive installations, paintings and drawings – here are a couple of pieces that have caught our eye already. Lee Bul’s show opens May 30, 2018. Location: Southbank Centre, Belvedere Rd, Lambeth, London SE1 8XX. 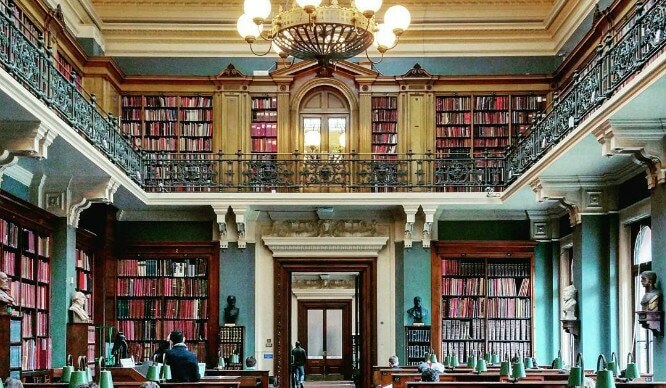 Opening hours: Wednesday-Monday, 11am – 7pm; closed Tuesdays. Entry: is currently £14.50; £16 if you want to show a little extra support, a little less for students. More information: have a peek at their website.